If you get arrested and taken to Riverside County Jails, you will now have to pay for your stay in jail at the steep rate of $142 per day. The controversial plan has gained national scrutiny about whether it is legal and justified, or just pouring salt in an open wound. Among the objections raised is the potential that this plan could be more costly for the state than beneficial. Inmates rarely have extra money, especially after paying legal fees and reimbursing victims, so it will it be difficult to collect additional money. This could lead to costly legal battles, as well as making it more difficult for inmates to reintegrate into society after their release. The problem stems from the federal mandate forcing overcrowded California jails to reduce the number of inmates in state prisons, who were living with inhuman conditions, and have since been redistributed to local county jails. Riverside County jails have felt the weight of this heavy burden and are already over capacity. They have been receiving 200 inmates per month since October and may have to release as many as 500 individuals to meet demands for beds. They will be let out into work release programs and given electronic monitoring devices. 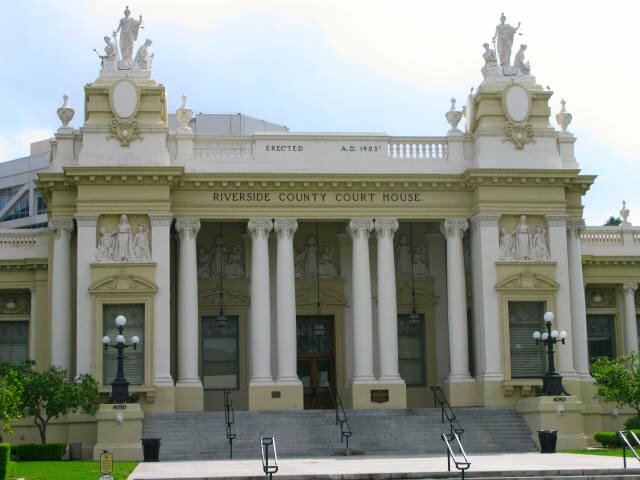 If you get arrested in Riverside County, you will want to call a Riverside County bail bondsman to release you as soon as possible so that you are not charged for your stay. 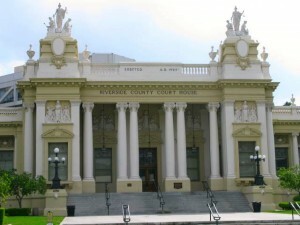 1-800-BAIL-BOND agents will arrive quickly to post Riverside County bail bonds and get you free. Check out our Bail Bonds Blog, with articles like this one on bail bonds during the holidays.